Don't miss the latest and the biggest Hollywood and Bollywood blockbusters at our Suncoast cinema. The Suncoast Cinecentre in Durban features state of the art sound and big screen projection, the best in audience comfort and boasts South Africa's largest general release screens. You’re guaranteed a phenomenal viewing experience when watching movies at Suncoast. Durban's Suncoast Cinecentre also hosts live events, world premieres and has hosted many international stars, celebrities and icons. Our valued Rewards Programme members enjoy substantial movie discounts for 2D and 3D movies at Suncoast Cinecentre.  If you are not yet a Suncoast Rewards member visit the Suncoast Guest Services Desk to sign up. It's FREE. Find out more about our Rewards Programme.